And this month we mark the official 50th. birthday of Bubble Wrap. Which shouldn’t pass without mention. Although we should note that the product itself precedes the corporation it spawned by a few years. Details. It also looks like Bubble Wrap is in the same category as Kleenex and Xerox, having become a generic term for a category. Details again. Given it’s highly addictive properties (see the picture below) it must be a gateway drug to something else. But what? C’mon, sometimes a good cigar is just a good cigar. 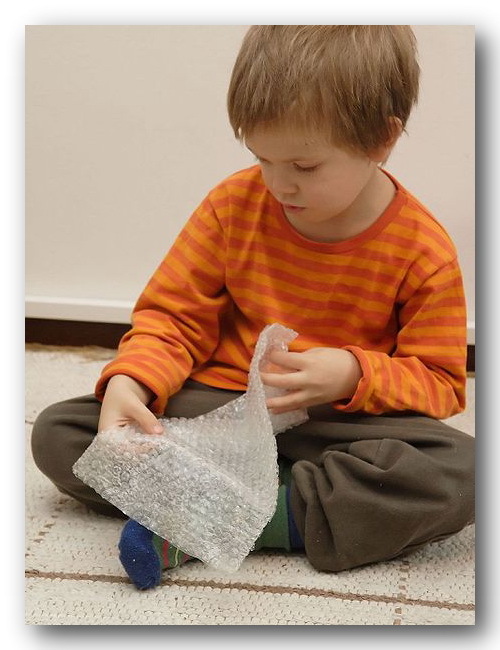 Did you install the bubble wrap app on your phone? There is such an app. I’m not making that up. Actually I looked at a few, but didn’t see any that got a good review, so I passed them up.